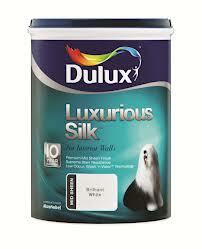 Dulux is an internationally available brand of paint. It is produced by AkzoNobel (formerly Imperial Chemical Industries). The brand name Dulux has been used by both ICI and DuPont since 1931 and was one of the first alkyd-based paints.